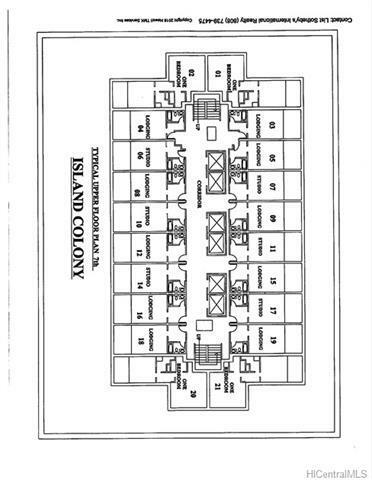 A rare opportunity to own the entire seventh floor of Island Colony consisting of 16 studio units, and four one-bedroom units, all with kitchenettes and full baths. 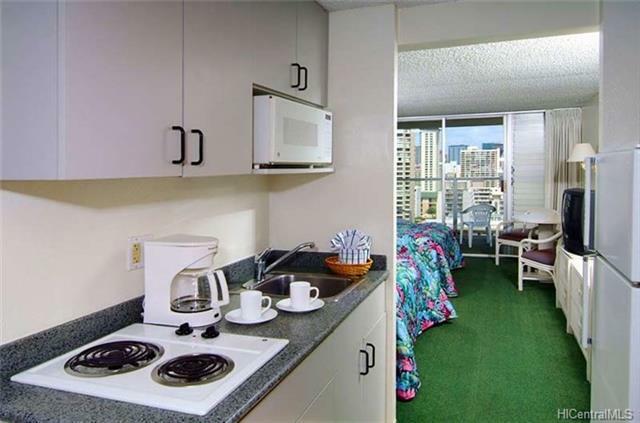 Located in the heart of Waikiki near the International Market Place, shops, restaurants, and the beach. 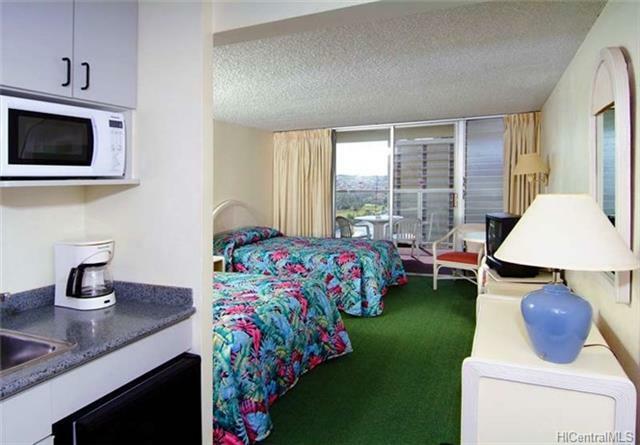 Amenities include a swimming pool, barbecue area, exercise room, and community laundry. Currently being used as dorm rooms. 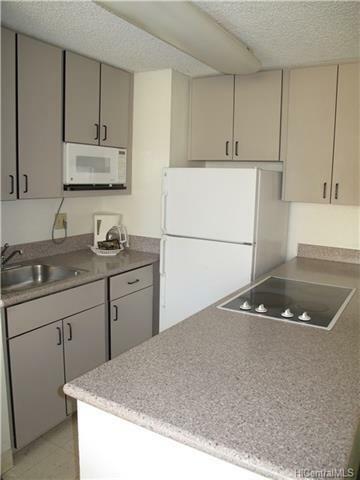 Listings provided courtesy of List Sotheby's Int'l Realty.